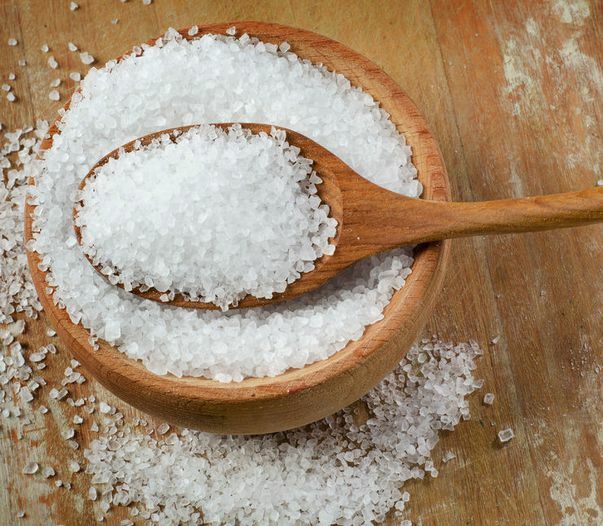 Sodium chloride is commonly known as table salt. It can be used as a viscosity thickener, and a preservative in some cases. It forms a wide range of proteins and amino acids.